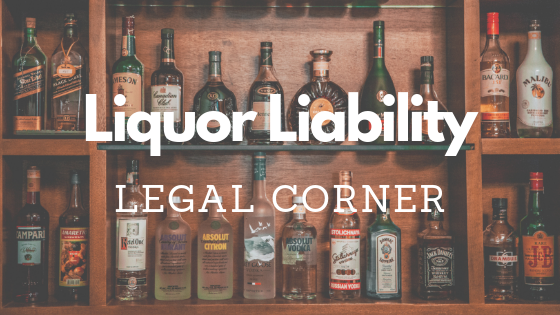 Liquor liability is something you need to have, be well-versed on as a business owner, and have if your company plans to serve or allow alcohol at a company function. This includes a holiday party or even after hours drinks, always use caution. There are actually certain situations an employer can be held legally responsible for the consequences of an employee drinking. This can include things such as inappropriate behavior, harassment and, drunk driving injuries. If you do chose to serve alcohol in any capacity, there are a few things you can do to promote responsible enjoyment and also help protect your business. One of the most important and best options for you will be to make sure your insurance covers host liquor liability. 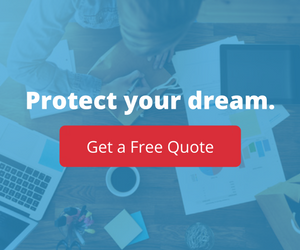 In the event of a lawsuit, the insurance coverage can step in to defend your business. This can usually be added to your business general liability policy.